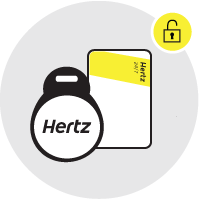 What Is Hertz On Demand®? It’s access to the vehicle you need, when you need it, for only as long as you need it. 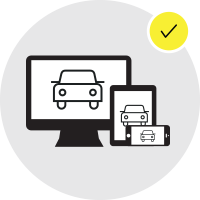 Reserve the vehicle you want using our website or mobile app. Open the vehicle by swiping your token over the reader behind the windscreen. 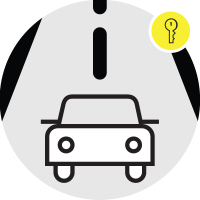 The ignition key is located inside the vehicle. Just start & go! NO QUEUES. NO WAITING. NO WORRIES.